Looks like the Oreo update roll out time frame for some 2017 Galaxy J series models has been pushed back. 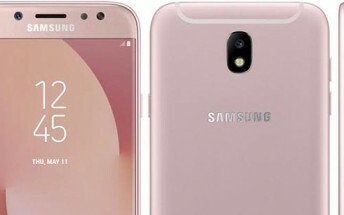 As per latest information on Guncelmiyiz (a Samsung website that tracks update schedules for users in Turkey), the Galaxy J3 (2017), J5 Pro, and J7 Pro will get Oreo towards September's end. 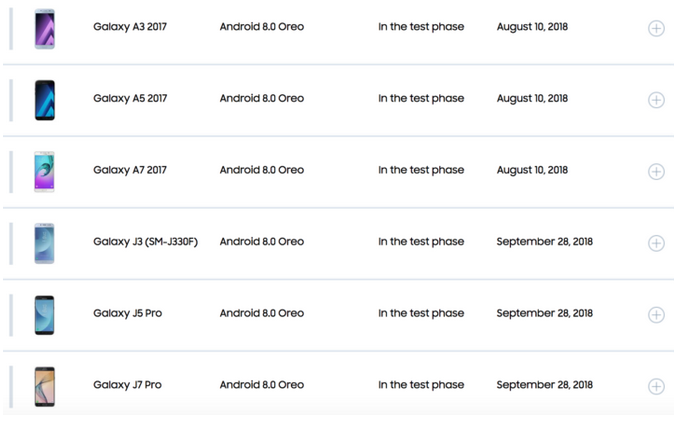 Previously, the site said the Oreo update for these devices is in testing phase, and will arrive in mid-July (specifically, July 13). There's currently no information on why the roll out has been delayed, but we hope the company sticks to the schedule this time around. Note that the schedule for Galaxy A series devices is limited to Turkey as users in regions around the world have already received the Oreo update.